For a watercolorist, a watercolor paper pad makes the difference in the elevation of their work. 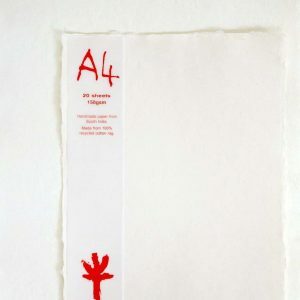 Any series watercolor paper, along with any technique is ultimately the choice of the artist themselves. 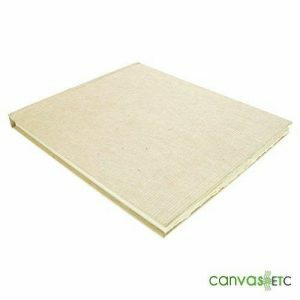 At Canvas ETC., we proudly carry khadi papers which are popular with watercolorists for its stability and durability. 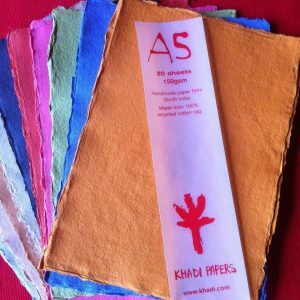 Khadi paper offers a supreme quality of sheets that allow the artist to paint with any materials or practice mixed media work. For a watercolorist however, the paper will soak the medium which makes for a vivid finished product. 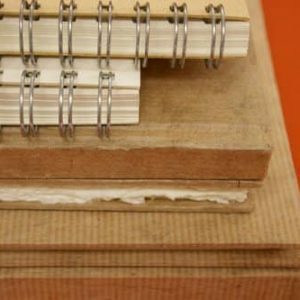 Learn more on how our hardback khadi paper sketchbooks will be perfect for all of your watercolor paint needs. As with many art forms, watercoloring dates back to ancient times. It’s argued that watercolor paintings are found in the ancient cave drawings of long ago. Many different materials from plant matter to rock minerals became utilized as early options for watercolor art supply. Watercoloring was an art form highly utilized during the Northern Renaissance period. Prior to the Renaissance that spread along countries like Italy and France, counties north of the Swiss Alps experienced their Renaissance period. Artists like Albrecht Durer transformed artwork through watercoloring during this time in history. In England, watercoloring rose to popularity during the 18th century. The mark of an affluent or wealthy person was that of one who was well versed in many things, including watercoloring. The art form took off and marked a person as elite if they were proficient in the skill set of watercoloring. In the United States, watercoloring with watercolor paper pad took off during the 19th century. As it did in parts of Europe, artists were born from this new form of painting. While watercoloring hadn’t been something new for most of the world, it was being discovered in each place as the new and exciting way to create. Georgia O’Keeffe: Known for elaborately large floral paintings, the American artist Georgia O’Keeffe began as a watercolorist before moving to other mediums. Her watercolor works painted in the early 1900’s and depicted everything from body forms to landscapes. Albrecht Durer: German artist Albrecht Durer was an early Renaissance painter who also dabbled with watercolors. His natural landscape work and animal portraits painted into sketchbooks also made it on watercolor papers as well. Charles Demuth: American watercolorist Charles Demuth was primarily a water color painter and later became an oil painter. His work showcased many things from nautical life to abstract paintings. John Marin: This modernist watercolorist began his painting career after going to school later in life. His work happened after he turned 30 years old. He learned his watercoloring skills in Europe, although he was an American artist. He painted amazing landscapes. There were also better known traditional painters like Van Gogh who also dabbled in watercolor painting. Overall, watercolors have proven to be a medium treasured by many. Watercolor paints are interesting in that they are able to be made at home or by a manufacturer! Based on your preference, you can buy watercolors at your local art supply store or gather the materials needed to make your own colors. Watercolors, like all paints become mixed with certain materials. One of the main ingredients in a watercolor paint is gum arabic. This natural gum is actually hardened tree sap! The sap collects from the acacia tree. The acacia tree is native to Australia, where most of their 981 species are found. This ancient tree has been around for centuries and has served many purposes like making watercolor paint or even fuel! The gum arabic acts as a binder for the other ingredients like pigment and preservatives like glycerin. The pigment itself can derive from anything like botanical matter or synthetic materials. If you choose to make your own, you’d want to have on hand some pigment, gum arabic, an essential oil like clove or thyme to act as a preservative, and honey. When mixed together, grab your watercolor paper pad and go to town! Similar to watercolors, gouache paint is often used with watercolor paper pad sketchbooks as well. Gouache paint is another form of water-based media. Gouache colors are made similarly to watercolors, however the pigmentation used is all natural. 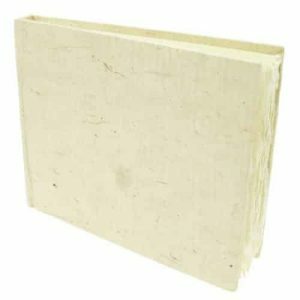 This opaque paint has been utilized for centuries and works well by itself or as an additive with watercolor paint. 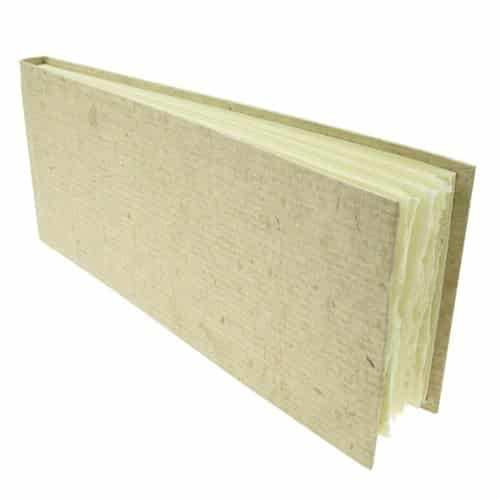 When used, it dries quickly and with a matte finish. As both materials are water based and used with water, when they’re used together, the paint appears more vividly. If you’re using your watercolor paper pad and want to create a bright print, using watercolors and gouache paint together gives you the effect you’re looking for. Unlike watercolors, gouache paints dry slightly different than their originating colors. When lighter colors dry, they may dry slightly darker, and when darker colors dry, they may be slightly lighter. It makes it difficult to match the paint if you decide to paint the same piece in various sessions. All in all, while there are slight differences between gouache colors and watercolors, they’re very similarly used. Each paint medium ultimately depends on what works best for the artist. A watercolor paper pad is perfect for a budding watercolorist. Depending on your artwork need, paper selection varies. 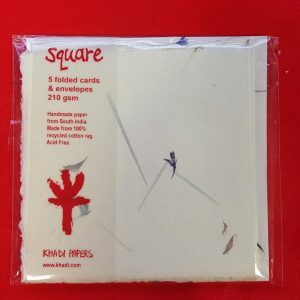 Artist papers and paper pads help the artist create amazing works to display. Paper quality for a watercolorist is important. 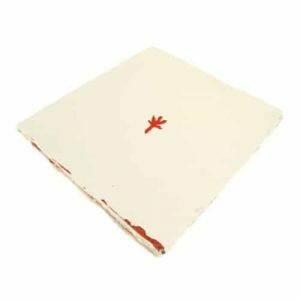 A varied series watercolor pad serves a proper function for a committed artist, but various styles of artist papers allow the artist to create within a wider spectrum. The weight of watercolor pages is up to the artist’s preference as well. 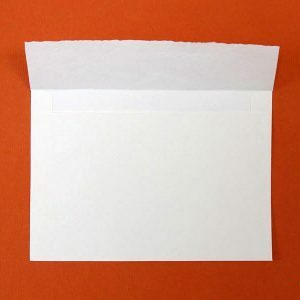 The heavier the paper, the more the sheet can absorb the color. Lighter paper (like 140 pound) is great for watercoloring as well but require stretching for the paper not to wrinkle once it dries. Watercolor pages style themselves differently based on the artist’s needs. 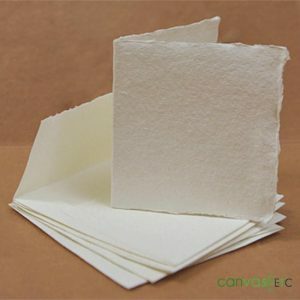 Most watercolor paper pads have textured pages, which occur when cold pressed surface paper is made. 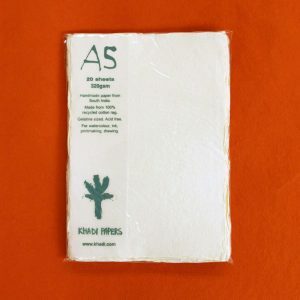 Once cold pressed paper processes, it’s then submerged in cold water to create a raised effect. 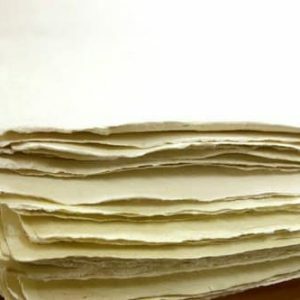 Whether textured, smoothed, wire bound pages or free formed pages, some of the best paper quality for a watercolor paper pad is found within the sheets of khadi paper. 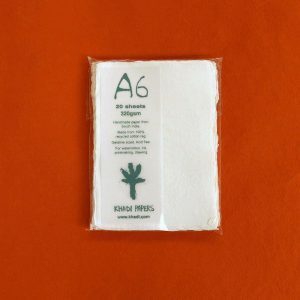 Khadi sheets, like those found in our hardback sketchbook HB5W are acid free and textured to allow for great soaking of your watercolor medium. 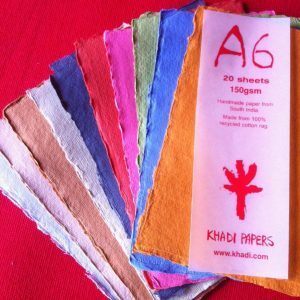 Khadi papers are handmade and very versatile for any artist. Whether you’re just starting as a watercolorist or are an expert watercolor painter, khadi sheets are great for watercolors. Other than watercolors and watercolor paper pad, an artist creates their work with various art materials for watercoloring. From brushes to tape, so many wonderful materials work well with watercolor painting. One of the more interesting materials for watercoloring is masking fluid. This tape bound option adheres, dries, and lifts from areas of your painting you don’t wish to have color. It keeps your already painted surfaces safe as well. Another wonderful accessory for watercoloring are scraping and lifting tools like sponges, sandpaper, palette scrapers, Xacto knives and more. These tools assist with lifting and scraping your applications as you work to create some texture and depth. A well used item is archival spray. Once you’ve finished your work, archival spray acts as a finishing touch to keep your watercolor intact. While khadi paper properties are durable and long lasting, archival spray adds an extra benefit to your finished artwork. 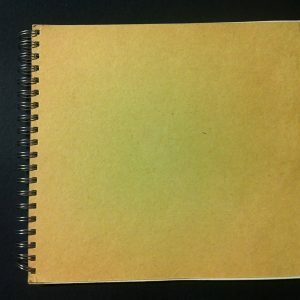 A good watercolor paper pad sketchbook is as versatile as it is essential. 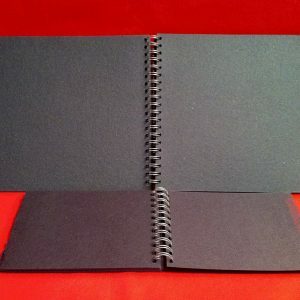 For all artists, having a great sketchbook where their work can live is key. 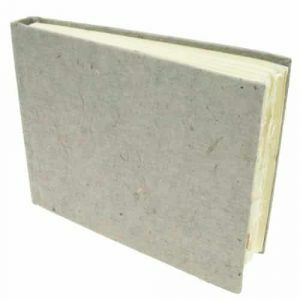 At Canvas ETC., we are able to supply you with high quality khadi paper sketchbooks that also act as a watercolor paper pad. Keeping your artwork progress intact is important. 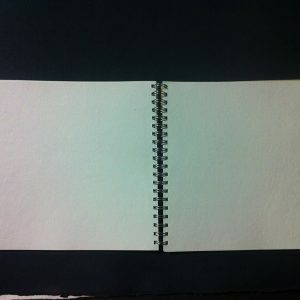 Our khadi sketchbook maintains your work and protects it. Also, when you work on khadi paper, your work appears as great as it was when it was first made. 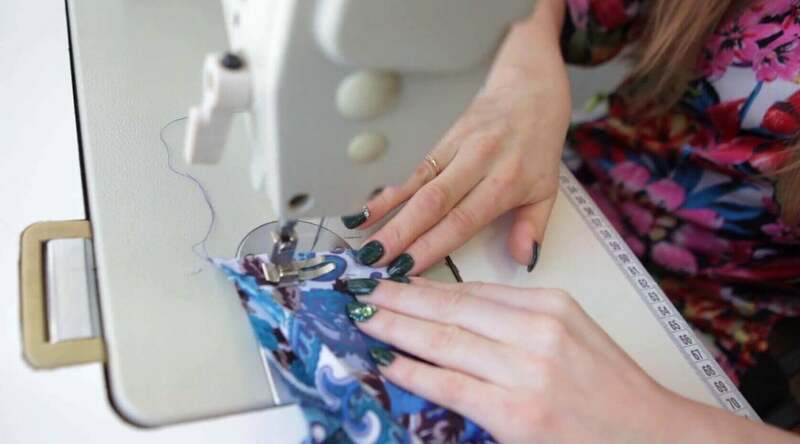 We support the creative endeavors of a budding artist! 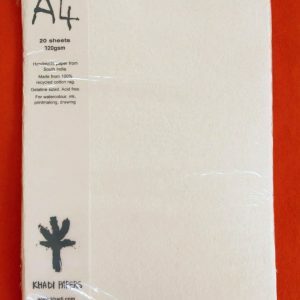 If you’re looking to buy our hardback sketchbooks in bulk, or want to learn more about a watercolor paper pad made of khadi papers, contact us today.